Green Dropper Bottles are known to provide superior ultraviolet light protection. 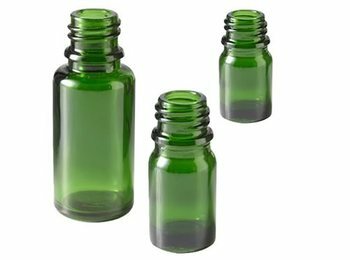 Our entire line of glass Green bottles are produced in Europe and the USA to ensure precision manufacturing and quality. This insures that you receive bottles and closures that can meet even the tightest tolerances necessary for high-speed manufacturing. All of our glass Green bottles feature an 18 DIN neck finish designed to accommodate our EuroDrop system. Cap is included with bottle. The inner dropper is great for Dispensing a single drop from a glass bottle. 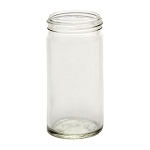 This cap is ideal for thinner and less viscous products like extracts, essential oils or tinctures. The added tamper-evident seal insures product integrity. 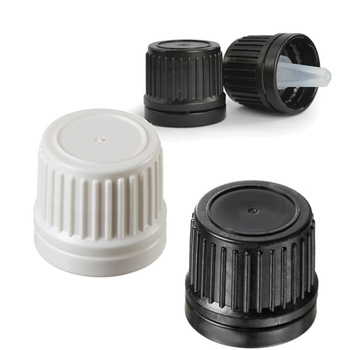 This cap has been tested with over 100 different essential oils to ensure proper fit, no leakage and no degradation even with citrus based oils. 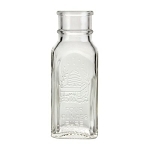 Will seal any of our glass essential oils bottles that have an 18 DIN neck finish finish.